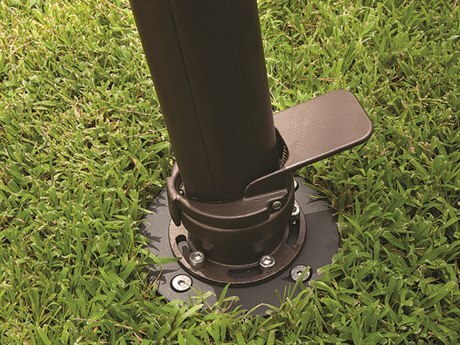 Treasure Garden boasts decades of experience, a unique aesthetic and unparalleled functionality, and it's all coming to a cookout or birthday party near you—right in your backyard, in fact! 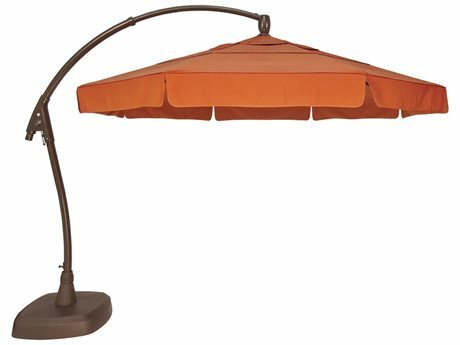 Treasure Garden has been producing the widest assortment of shade products across the globe since 1984. 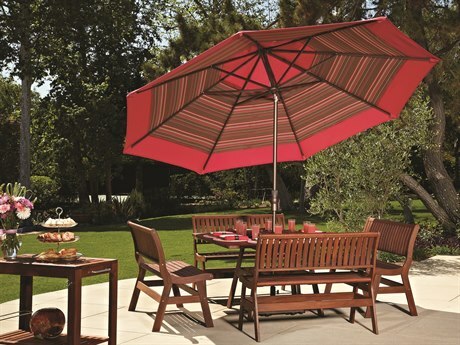 The company provides over 25,000 choices of shade patio umbrellas and accessories. 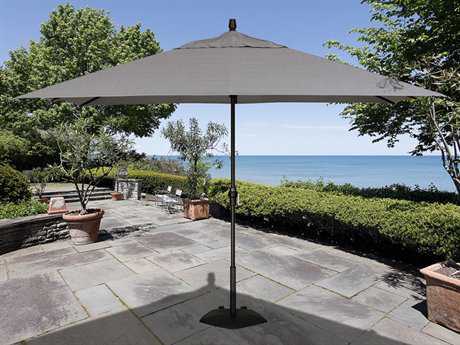 Our brand has the ideal shade solution for any outdoor living space, including our exquisite cantilever umbrellas. 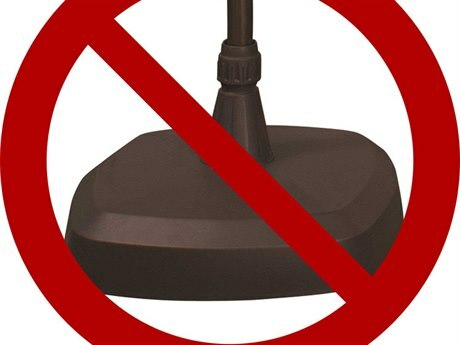 Throughout the last three decades, the company has had the advantage of having an eclectic group of employees and sales representatives who have been with the company for most of the journey and have greatly contributed to its success. 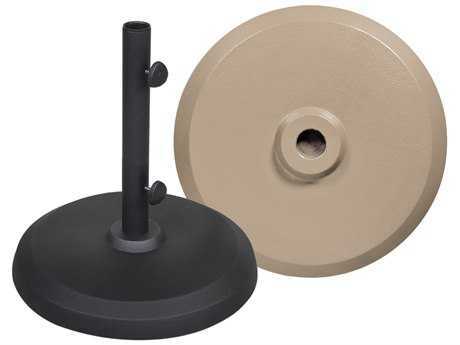 Solution-dyed acrylics have become very popular for outdoor use. 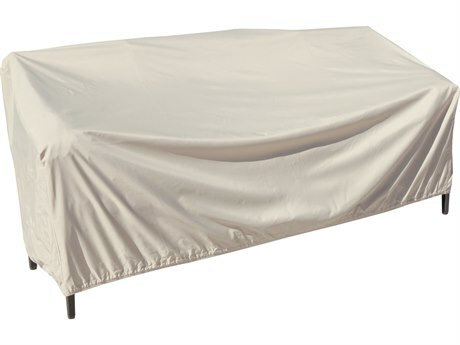 The company prides itself to provide 100% solution-dyed acrylic fabrics straight from esteemed mills like Sunbury, Docril, Outdura and Sunbrella. 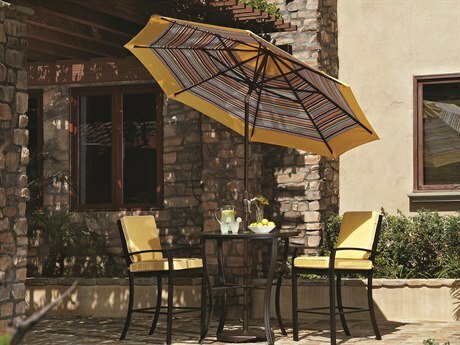 Acrylic is appropriate for umbrellas, pillows, draperies, and cushions because it's a resilient and colorfast fabric. 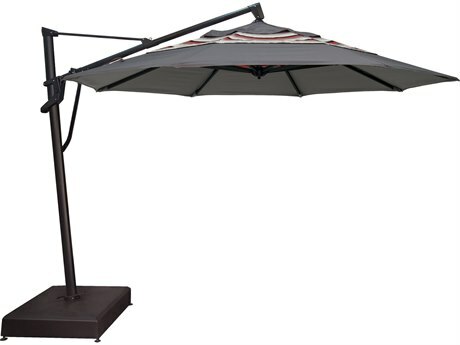 Manufacturing resilient and high quality umbrellas, Treasure Garden has set the standard from which the competition is measured. 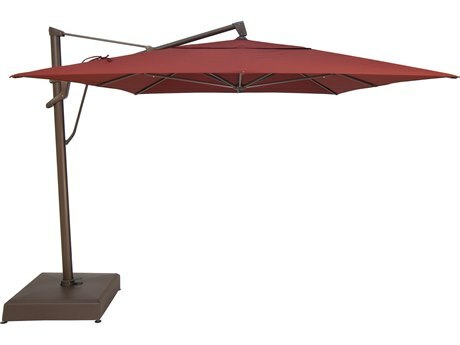 The largest Treasure Garden patio umbrellas are constructed with first-rate quality materials and are custom-made to fit your needs. 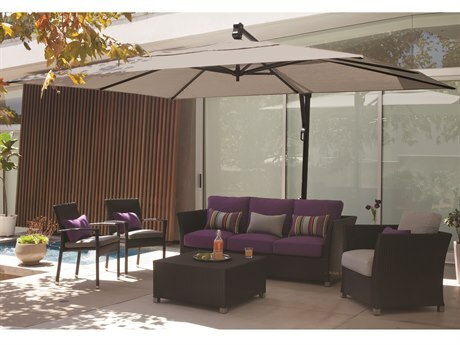 The innovative shade technology offers protection from dangerous effects of the sun with an addition of style to the outdoor décor. 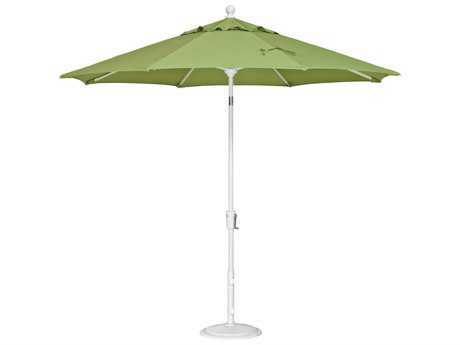 The umbrellas are appropriate for commercial or residential use. 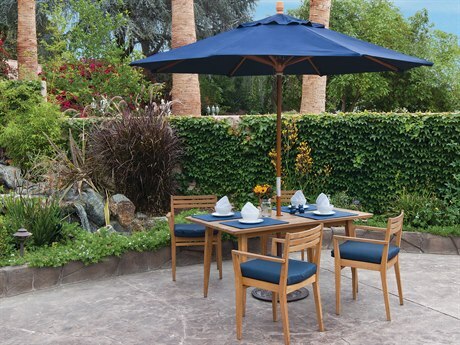 When you need performance and style, you can rely on patio umbrellas from Treasure Garden. 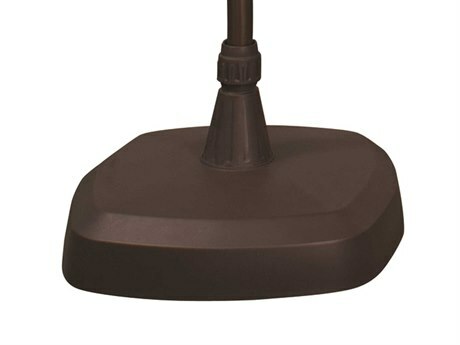 The brand has many years of experience and continues to lead the industry in innovation and style for your outdoor décor. 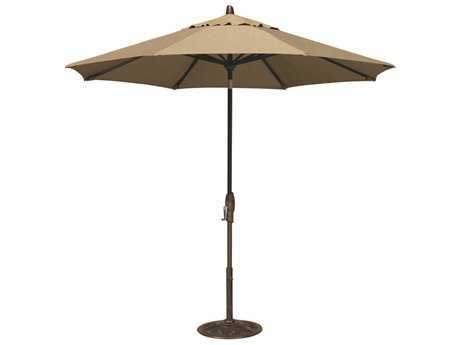 Treasure Garden Umbrellas are made durable, built to last, and provide you with years of shaded relief. 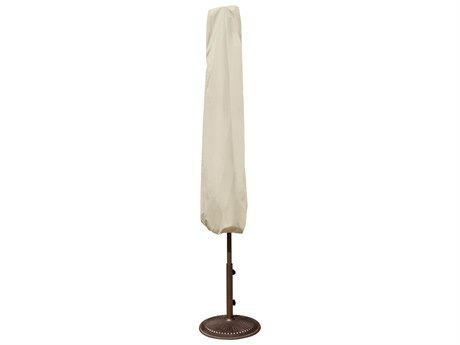 The Treasure Garden umbrellas are constructed with Sunbrella or O’bravia fabrics. 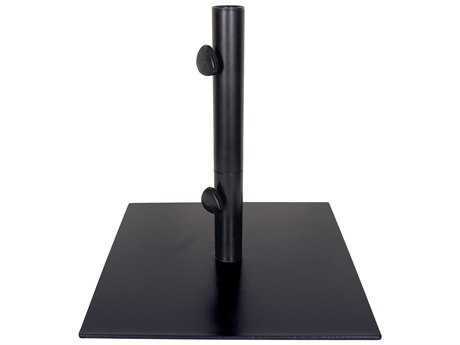 These come in various popular sizes, styles, and colors. 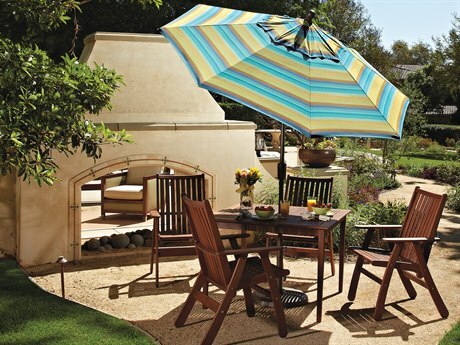 You can decorate your outdoor living space while producing functional shade and offering a more relaxed atmosphere. 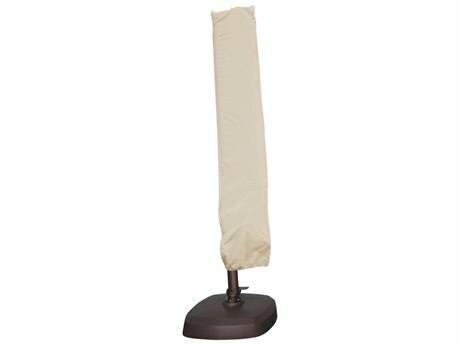 AuthenTEAK carries replacement canopies for all its umbrellas. 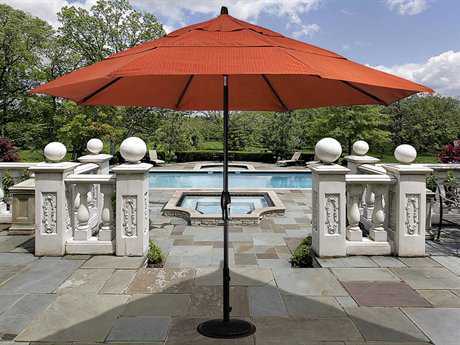 Umbrellas come in assorted styles, including classic pole varieties and contemporary cantilever designs. 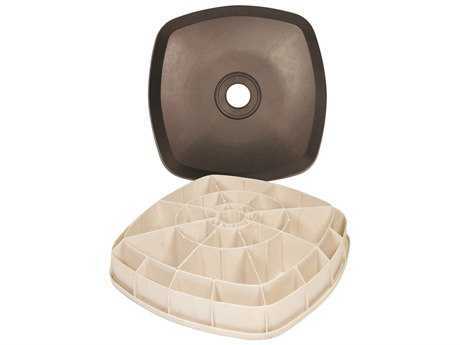 They come in octagonal, rectangular, and square designs. 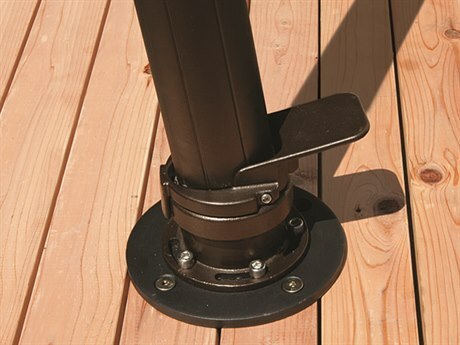 Tilting pole styles are on hand, and the company carries protective furniture covers and durable umbrella bases in an array of styles. 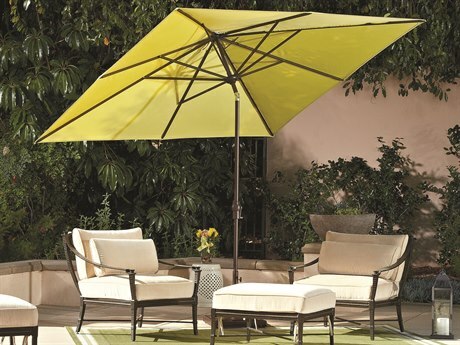 Look to the large selection of Treasure Garden cantilever umbrellas. 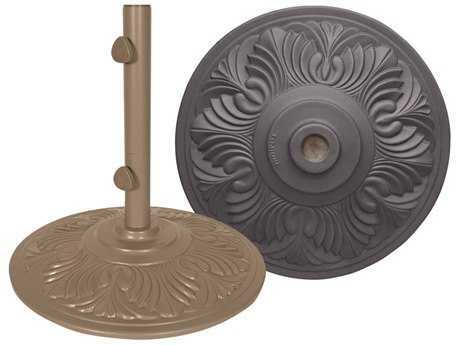 You can customize your fabric and choose from a generous assortment of finishes and shade options as well. 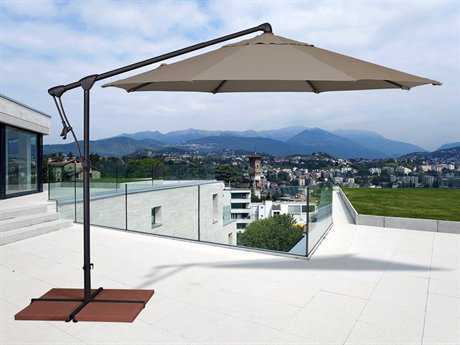 This umbrella is large enough to cover a wide area and shelter many people, providing you with the perfect outdoor experience. 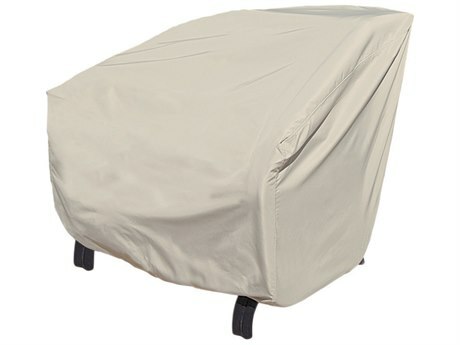 Treasure Garden protective furniture covers are lightweight and weather resistant, ideal for any environmental setting. 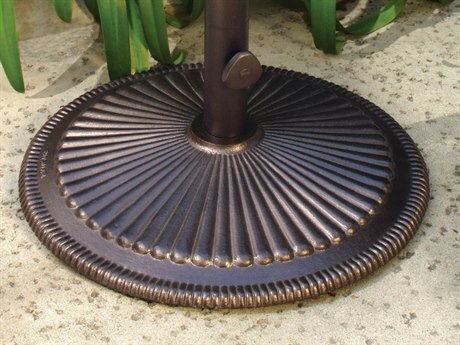 Pick out a sturdy cast iron or steel Treasure Garden umbrella base or an umbrella light to pave the way during those dim evenings, and you're all set for the event. 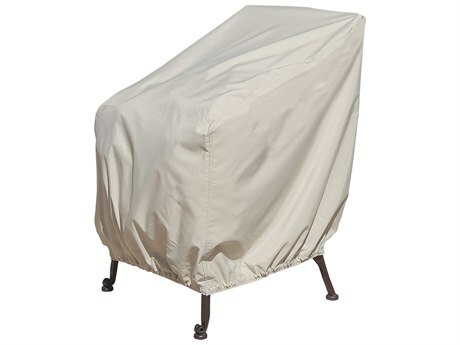 The brand also carries Treasure Garden furniture covers to shelter your outdoor home additions and keep them away from mildew, rust, and other natural influences to ensure that they are always looking fresh. 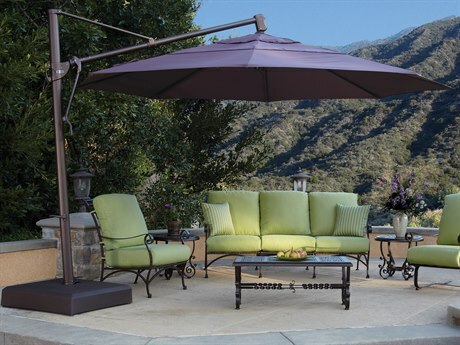 Garden Treasure patio furniture is dedicated to producing some of the most advanced, innovative, and alluring umbrellas on the market today. 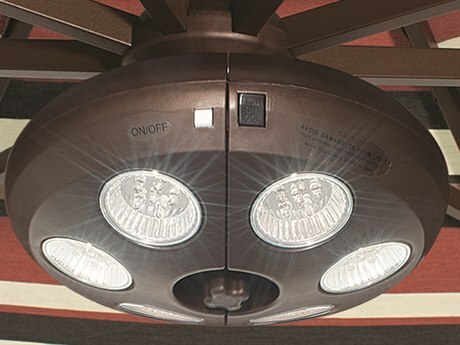 With state-of-the-art facilities located in South Carolina and Qingdao, China, Treasure Garden has made a signature of deriving inspiration from two completely different cultural lifestyles and bringing them together to form something incredible. 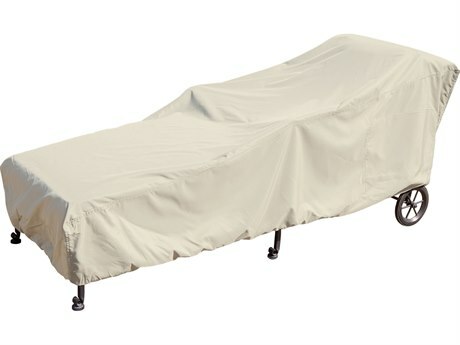 We bring the efficiency and know-how of Chinese manufacturing together with the elegance and craftsmanship that defines South Carolinian furniture to create a brand and style like no other. 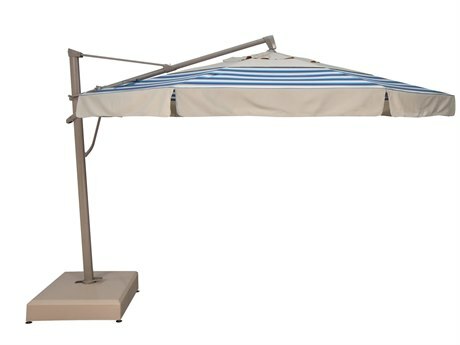 Unlike other producers, Treasure Garden Umbrellas is a vertically integrated manufacturer, exhibiting a more organized and balanced workflow. 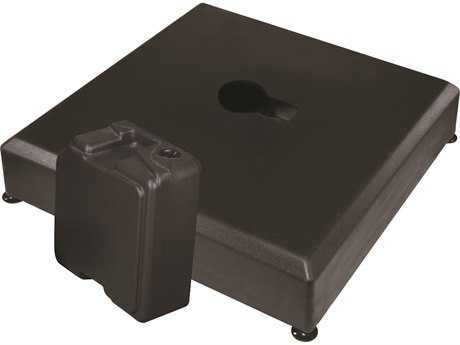 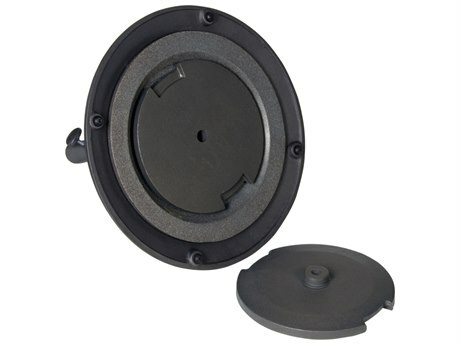 This gives the company the flexibility to quickly respond to market demands. 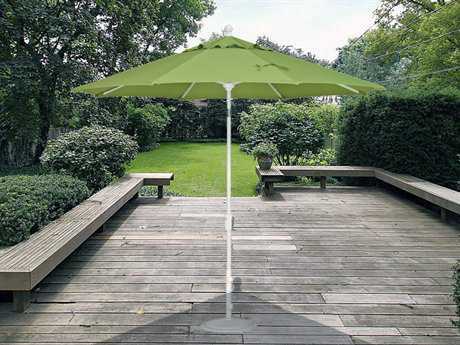 Welcome home your new Garden Treasure umbrella in style. 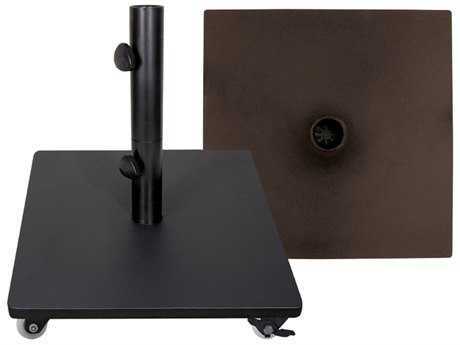 Pair it with a lovely dining set or a petite, yet spacious coffee table for outdoor chat and fun in the sun. 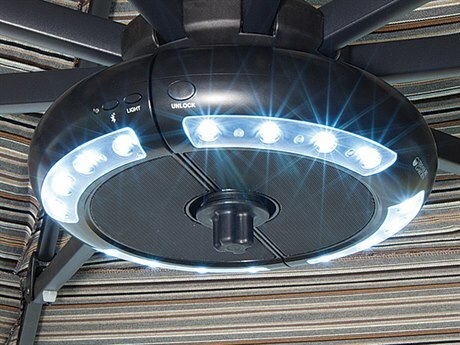 Never worry about a terrible sunburn or uneven tan lines again. 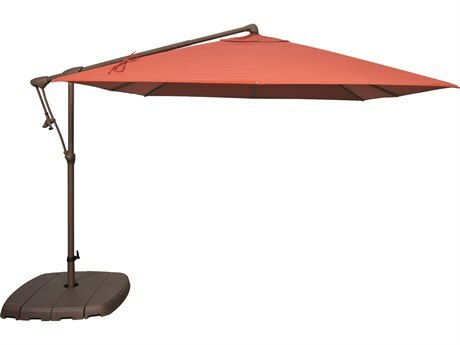 With your new Treasure Garden umbrella, you will always stay cooled and sheltered from UV sun rays. 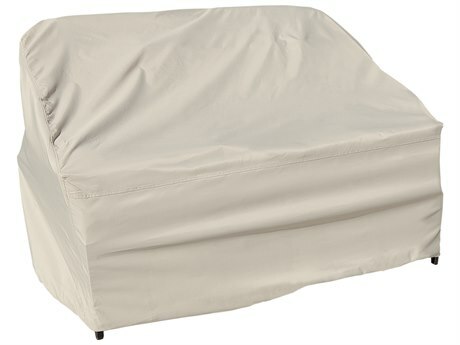 The brand prides itself in implementing the ultra durable and functional Sunbrella fabrics guaranteed to keep your patio looking beautiful as ever and providing the shade you need. 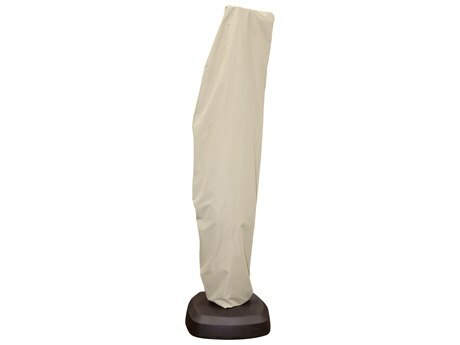 No matter where you place them, either by the pool, in the middle of your yard, or elsewhere, you will fall in love with your Treasure Garden umbrella and everything relieving it has to offer for you and your guests. 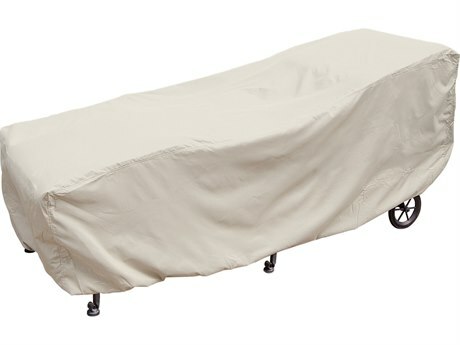 Shop our wide inventory now and find the perfect thing for your next garden party. 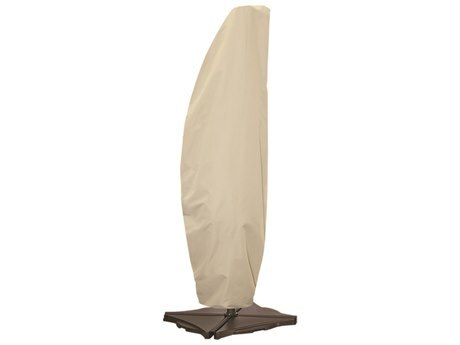 Maybe your back yard gets scorching in the summer months, or maybe it's just time to let that weary old moth-eaten parasol finally go to the dumps. 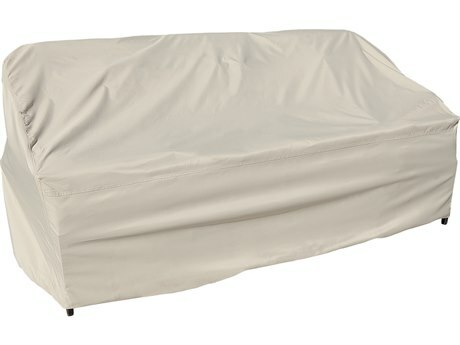 Maybe you're even looking for something to let the neighbors know you plan to be the top dog at the next neighborhood barbecue. 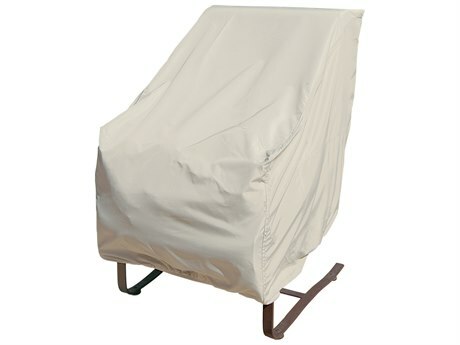 Whatever you need, let Treasure Garden bring some function and style to your next backyard outing. 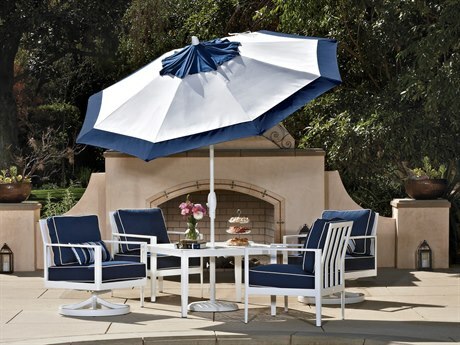 Pair our umbrellas with a lovely dining set or a petite yet spacious coffee table; we have enough styles, moods and prices available to suit any outdoor leisure space. 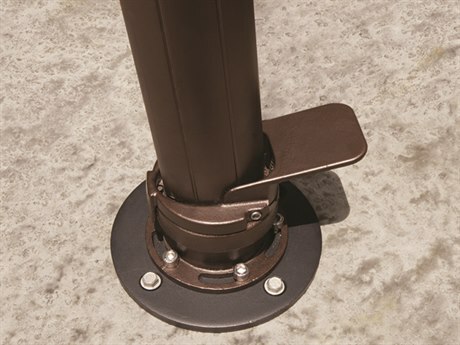 We have decades of experience, the best materials and incredible customer service on our side, and now paired with DeLuxe's free shipping and plethora of deals we think you'll agree that our umbrellas are the ones to beat (and the ones to beat the heat).